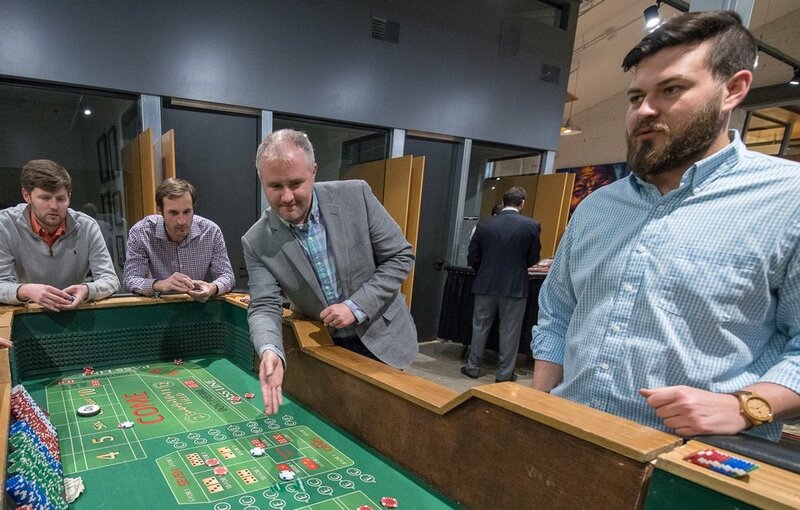 Join us for our Third Annual YLD Casino Night for food, drinks, gambling* and a silent auction with a slew of good stuff, including yoga passes, Avs tickets, Breckenridge condo, Broncos seats, beer baskets and a condo in Costa Rica! All proceeds benefit the Colorado Lawyers Committee. *Gambling will not be with real money, but rather the opportunity to receive prizes and bragging rights.